Free shipping. Buy direct from HP. 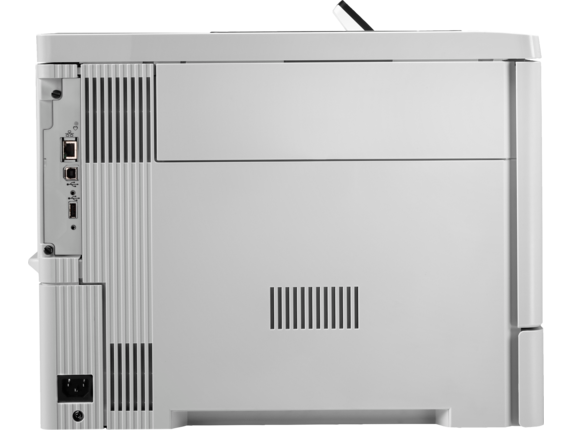 See customer reviews and comparisons for the HP Color LaserJet Enterprise M553dn. Upgrades and savings on select products. Print from sleep mode in as fast as nine seconds.1 Get two-sided prints as quickly as one—up to 40 ipm,2 available on dn and x model. Print from mobile devices (on select models) using touch-to-print technology or peer-to-peer wireless direct printing.5,6 Only available on some models. Cutting-edge tools for efficient printer fleet management reduce IT workload and costs, enhance employee productivity and enable users to print securely. Measured using ISO/IEC 17629. For more information, see hp.com/go/printerclaims. Exact speed varies depending on the system configuration, software application, driver, and document complexity. Based on cartridge yields for HP 507A compared with HP 508X Original HP toner cartridges. For more information, see hp.com/go/learnaboutsupplies. 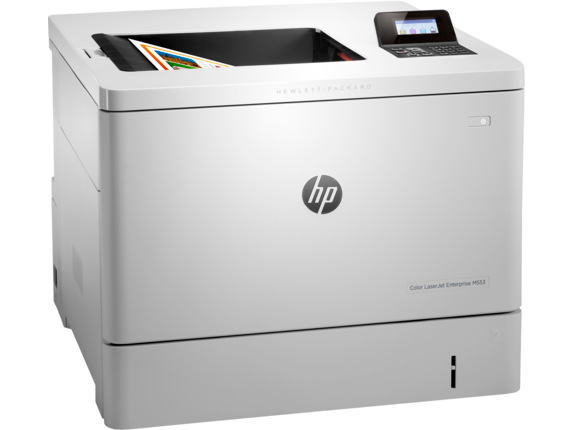 Based on HP testing using the ENERGY STAR® program’s Typical Electricity Consumption (TEC) method or as reported in energystar.gov vs. competitive single-function color laser printers with print speeds between 31 and 44 pages per minute (ppm) as of November 2014. Actual results may vary. Print from sleep mode in as fast as 9 seconds. 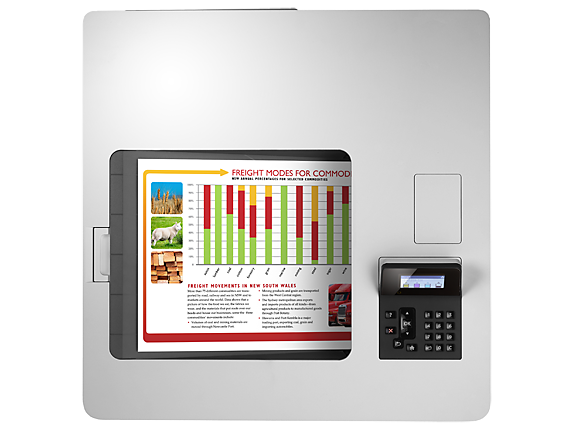 Get two-sided prints as quickly as one—up to 40 ipm.This printer uses exceptionally low amounts of energy—thanks to smart media-sensing and toner technology.Manage jobs and settings quickly with the 4-line color display and use the 10-key pad for PIN printing.Consistently print high-quality documents across a variety of media—including A5—with automatic media sensing. Centralize control of your print environment with HP Web Jetadmin—and help build business efficiency.Protect sensitive data—use embedded or optional features, including HP JetAdvantage Security Solutions.Easily develop, deploy, and add on HP and third-party solutions. Choose the optional 1 GB memory upgrade. Easily print from a variety of smartphones and tablets—generally no setup or apps required.Print with just a touch of your NFC-enabled mobile device to this printer—no network needed.Easily print from a variety of smartphones and tablets—generally no setup or apps required. Original HP Toner cartridges with JetIntelligence deliver more pages per cartridge than predecessors.Count on professional quality at fast speeds—HP ColorSphere 3 toner works best with your HP printer.Help ensure the authentic HP quality you paid for with anti-fraud and cartridge authentication technology.Print right away with preinstalled cartridges. Replace them with optional high-yield cartridges. A best-in-class business deserves best-in-class printing. If improving office efficiency and employee productivity is a top priority, the HP Color LaserJet Enterprise M55dn is the answer of choice. Business never sleeps, and neither should your printer. The HP LaserJet M553dn wakes up with incredible speed, capable of printing from sleep mode in just 9 seconds. Gone are the days of long load-up times and loud, whining machinery. The HP M533dn prints your and your employees’ documents on the fly, quietly and efficiently. When the pressure is on and deadlines are approaching, business printers need to execute quickly. 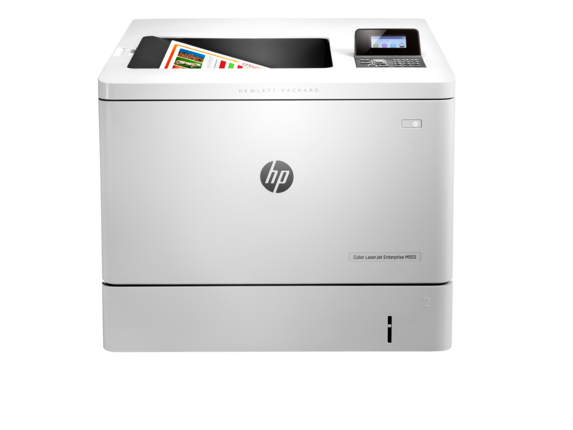 The HP LaserJet M533dn produces two-sided prints as quickly as one, with up to 40 prints per minute. Now you don’t need to wait forever for complex print jobs to finish. Your clients will appreciate the quick turnaround time, and with two paper trays handling up to 650 sheets automatically, you can turn your attention to more important tasks. Why pay a middle man when you can print your own marketing material in-house? The output quality on the HP Color LaserJet M553dn is high enough to impress even your most discerning clients. The colors on the HP M553dn are incredibly crisp. Better yet, the laser prints sharp enough to run everything from labels, to flyers, to envelopes. Color output is brilliant on a huge variety of print media. The HP Color LaserJet Enterprise M553dn works well with all types of paper stock, from extra heavy cardstock to letterhead paper. Matte or glossy finishes are no problem. 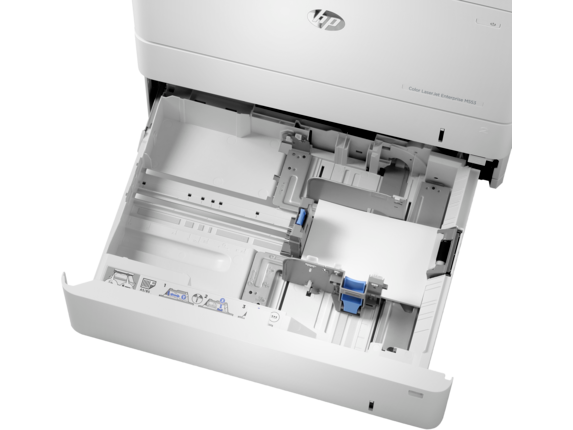 You’re sure to see outstanding results, with every job, every time, using the HP LaserJet M533dn. It supports a wide span of media sizes, both custom and supported, including everything from A4 and A5, to 3 x 5 inches and 216 x 297 mm. Never again outsource your print jobs. If you want to get more pages out of your printer than ever before, the HP LaserJet M553dn can deliver up to a 58% increase when using the HP Original high yield toner cartridges. 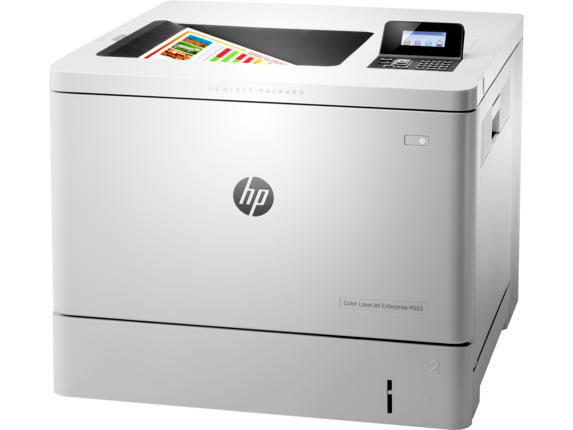 The laser printing offered by the HP LaserJet M533dn boasts a much lower cost per page than ink printers, and the double-sided printing saves both time and money. 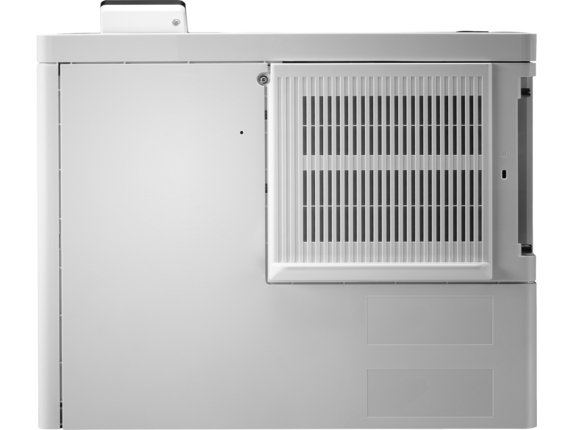 Cash in on smart energy savings, thanks to advanced media-sensing and innovative HPtoner technology. 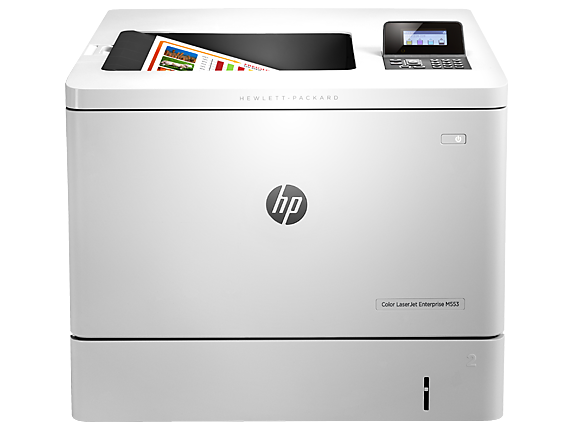 When it comes to cutting costs and increasing profit margins, the HP Color LaserJet Enterprise M553dn is one of the most efficient enterprise printers on the market. It prints faster, with better quality, and a smaller, energy-efficient footprint. Considering the competitive monochrome cost per page, the HP Color LaserJet Enterprise M553dp delivers beautiful prints at an incredible value.